Monterey at Verde River is part of the guard gated Trilogy at Verde River Ranch development (formally called Vista Verde and then Tegavah). 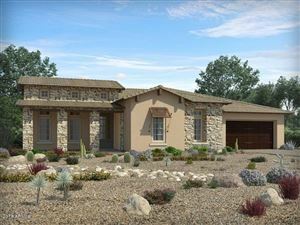 Monterey Homes offers new, incredibly energy-efficient luxury homes, ranging 3,440 – 4,800 sq. ft., sitting on 1/2 acre homesites. 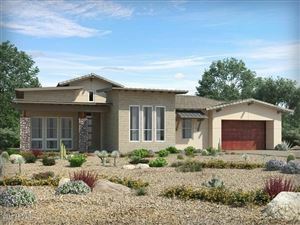 Besides being energy-efficient, floor plans offers delightful outdoor living with expansive patios, additional glass sliding doors and zero transition concrete floors to your backyard paradise. The Verde River Golf & Social Club offers incredible amenities such as an aquatic center, a large community center, and even walking trails through a natural desert preserve. See all Monterey at Verde River.